It create softer shades of whatever shade of pastel desired with vivids clear. 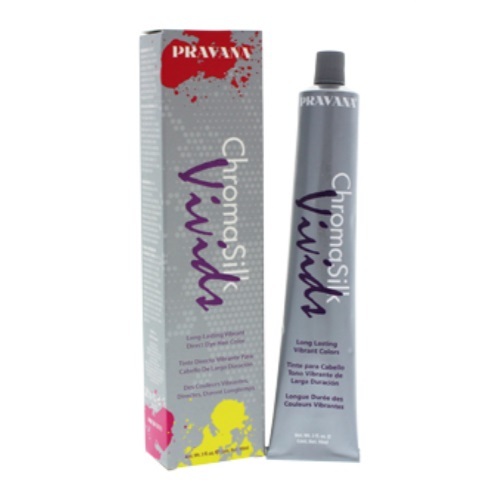 This chromasilk vivids are the most vibrant, long-lasting colors. It is recommended for all hair types.